Basic English Grammar is a developmental skills text for students of English as a second or foreign language. Serving as both a reference and a workbook, it introduces students to the form, meaning, and usage of basic structures in English. It provides ample practice through extensive and varied written and oral exercises. 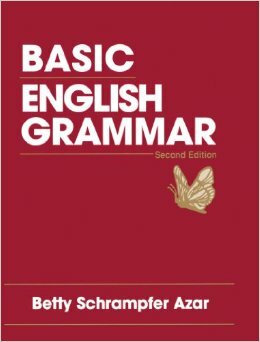 This second edition range of contents provides a solid core of basic English grammar for lower-level or beginning students. It includes numerous new exercises with, at the end of each chapter, cumulative review exercises that include additional communicative and interactive student-centered tasks.